In the modern world postage stamps are as ubiquitous as bank notes. The general public hardly knows about the designing and production of stamps. A Stamp Is Born aims to fill this void. This is possibly India's first authoritative book on stamp making. The author describes his first – hand experiences with all stages of production of the stamp, right from conception to final execution and printing. He steadfastly focuses on designing which plays the most vital and important role in the entire process. The book also gives a graphic account of history and evolution of postage stamps in the world in general and in India in particular. 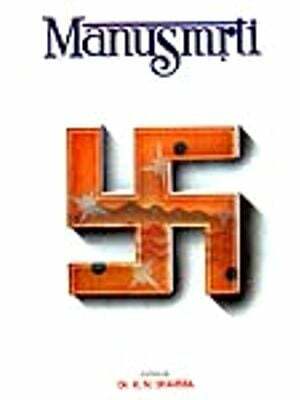 Simultaneously he offers a glimpse into the glorious chapters of Indian history. The book will be of interest not only to philatelists, but also to public at large as well as students and historians. C.R. Pakrashi graduated from Governments. School of Arts and Crafts, Calcutta and Moved to Delhi as a Government of India employee. He has excelled as a painter and stamp designer. In a period spanning six Decades. In a period spanning six decades, Mr Pakrashi has designed 56 commemorative stamps for India, Mauritius, and the People's Republic of Lao. He has the distinction of holding India's only exhibition on stamp designing in the Indian Museum, Calcutta in 1999. He is currently the editor of a Bengali – English magazine published from New Delhi. When I submitted my entry to the All India Buddha Jayanti Postage Stamp Design Competition in 1995, I was a Government of India employee in charge of publicity design. The completion was organised by the Indian Posts and Telegraphs Department to generate suitable designs to issue stamps to commemorate the 2500th year of Lord Buddha's birth the following year. Although I had a background in commercial art and experience in diverse fields of graphic design, I knew little about the techniques that went into designing a stamp. Still, I wanted to try something new. I carefully scrutinised the rules and regulations of the competition, and meticulously stuck to them while designing the stamp. About a month after submitting the entry, I was absolutely thrilled to hear that my design had own the competition. My friend and fellow artist Bimal Dasgupta informed me of the win saying, Now you too are a National Award Winner! My design was used for the two – anna denomination stamp. However for the next 10 years I did not get any assignment from the Department of Posts. Then two assignment from the Department of Posts. Then two all India Competitions, close to each other, changed it all. I sent an entry for the Gandhi Birth Centenary stamp design competition in 1969 and won. My design went on to be used for the Rs.5 denomination stamp. Then in 1972, the competition to design stamps to commemorate the 25th Anniversary of India's Independence was also won by me. Suddenly, in philatelic circles a began to be known as a stamp designer. I was however, still working with the government. I started getting regular assignments from the Department of Posts for designing commemorative stamps. This induced me to pay more attention to the subject which to me was a part of visual communication art, distinct from commercial art. The objective of commercial art is to sell a commodity whereas a stamp propagates an idea on a tiny piece of paper. I studied all aspects of stamp design and picked up valuable tips on the subject in my discussions with officials of the Department of Post and renowned philatelists. Postage stamp designing, associated with cultural heritage, history, education, health, art, industry, and a host of other subjects related to a nation did not flourish in our country. However some prominent artists such as Satyajit Ray M.F. Hussain, and A Ramachandran, encouraged others to try their hand in this fascinating area of visual art. This resulted in marked improvement in the design and printing of stamps in post – Independent India, as may be seen from many of the attractive postage stamps. I had maintained notes on all the incidents that happened in my long journey. Dr Jaishri Jethwaney, Professor and Course Director at Indian Institute of Mass Communication, New Delhi, suggested that I get this Published. Coincidentally, soon thereafter, the renowned philatelist D.N .Jatia visited an exhibition of my philatelic work, A Stamp is Born at the Indian Museum, Kolkata. He published a number of articles in Signet magazine of the Philatelic Congress of India. Subsequently, a prestigious publisher had approached me with the offer to publish the articles in the form of a book. But that did not materialise. Shri Bindra Kishore Roy then introduced me to Shri Bikash Niyogi and Smt. Tultul Niyogi of Niyogi Books. After going through my manuscript and designs. They expressed their desire to publish the book. The outcome is before you. I will be happy if this book, albeit released in times of Internet and e-mail will be of use to philatelists, designers, and art students as also the general public across the globe. Postage stamp designing is a relatively lesser-known form of applied art because of its limited application in a very specific area. It does not have any scope of commercial exploitation like other forms of graphic art. Moreover this is an area which needs special care and attention, across the globe, as stamps not only serve the purpose of transmitting mail, but also fulfil other roles. The most important of these is spreading relevant and pithy messages to various parts of the world, as also all over issuing country itself. This factor challenging to graphic artists who have dedicated themselves to bringing out masterpieces on tiny pieces of paper which may gradually improve. The standard of stamp designs. In the initial stages there were not many people who could really be called professional stamp designers. The job was carried out mostly be engravers or commercial artists who followed the guidelines provided by the indenters. Gradually, when philately began to emerge as a serious – not to mention popular – hobby, there was a growing need for men of ideas, and that is how stamp designing Came to be considered as a distinct profession. 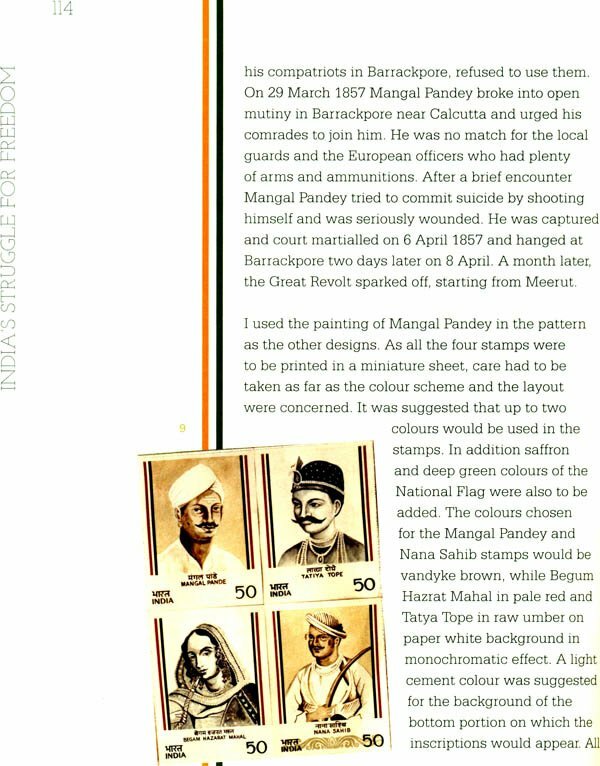 Before getting into details of stamp designing let us examine how the present day postal system came into being. With the growth of civilisation, people in various parts of the world got increasingly separated from each other of the need to communicate grew; and a rudimentary communication system was born. It was essentially the rulers who needed information related to their respective territories and about invaders and rebels and so on. For this purpose they introduced a courier system in which messengers covered long distances on foot or horseback in the service of the rulers. This was followed by a relay system to increase the speed and to provide rest to the messengers. The fixed places, where the messengers were interchanged, came to be known as posts a term that entered the communication lexicon as we now know it, as in post office postman postmaster, postage, and so on. Gradually private messenger services sprang up to cater to the needs of traders universities churches, foreigners, and so on which crisscrossed the entire world. In due course, these services were consolidated and ultimately taken over by this State Posts to serve, not only these particular sectors. But even the common people. By then transport system had also vastly improved which replaced the time-consuming courier system. Now every country has its own postal administration which has the monopoly of transporting postal materials, both for official and civilian purposes. Later different countries established the Universal Postal Union in 1874. The Union framed the procedures for transmission of postal articles from one country to another in a smooth manner.